Tonight I made a gift tag. It’s noice, shapely and special! 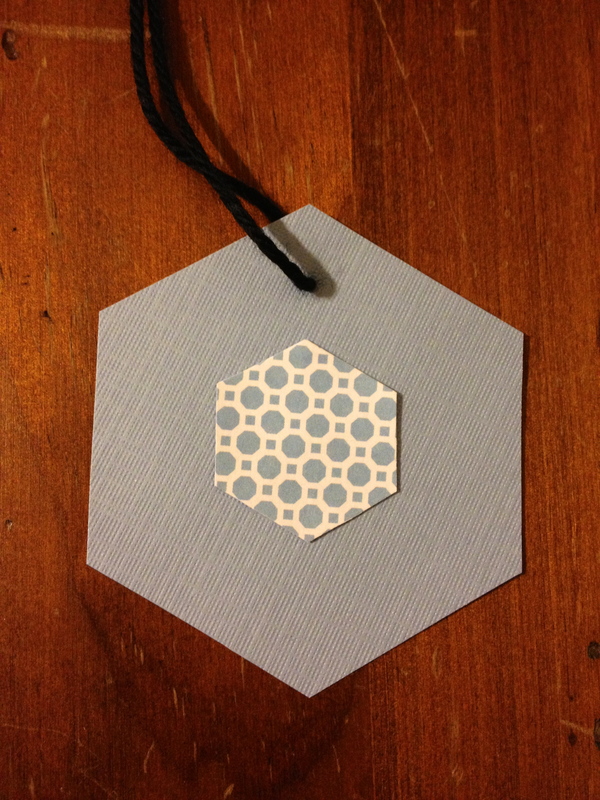 I would never think of making a hexagon gift tag… it actually works really well!! 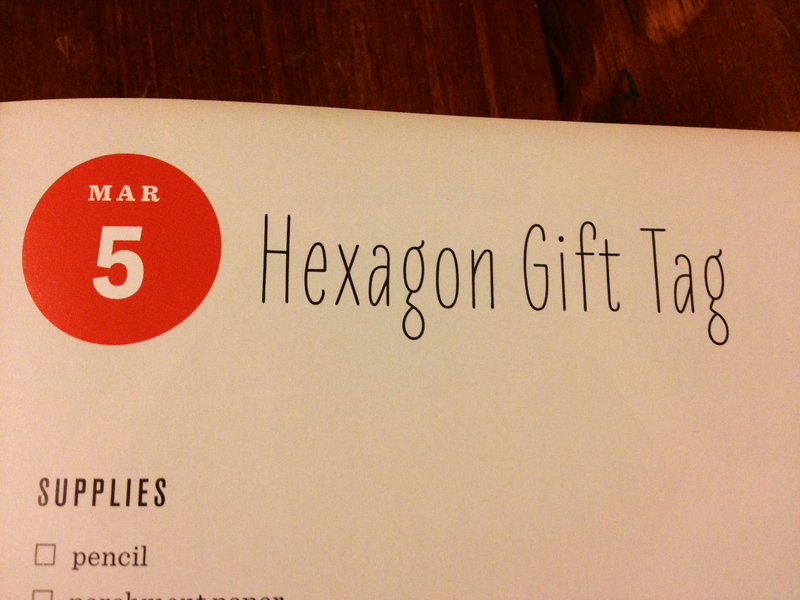 I really didn’t think hexagons would spice things up so much. Flowers, gift tags… they seem so simple yet them make everything just that little bit more special. I like the patterns and colours you’ve chosen too Carolyn!